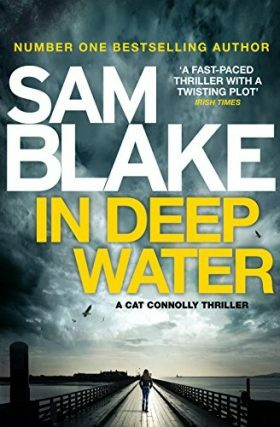 Writing.ie | Guest Blog Posts | Delicious Reads 2018! Article by Louise Phillips © 21 January 2019. 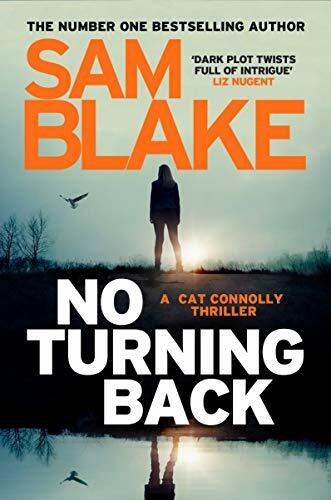 I have a serious amount of Irish crime fiction books in my ‘To Be Read list’, so apologies in advance to all the amazing Irish writers whose pleasure still awaits me and who have proven yet again that Irish Crime Fiction is up there with the best in the world. 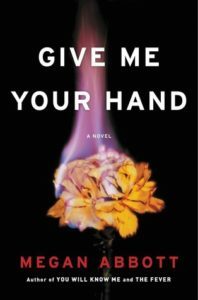 Jaw dropping writing, a story with deeply flawed characters that you can’t get enough of. 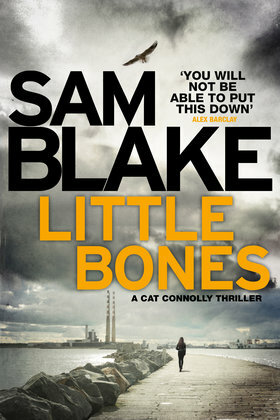 This is Modern Noir at its best! 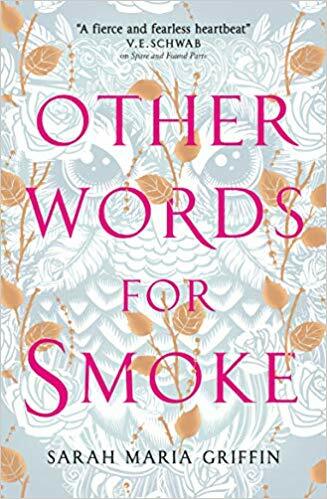 An utterly engaged story which held my attention throughout. Cross Her Heart is full of surprises, and is at times quite beautiful. I felt bereft when it was over. Not quite up there with ‘The Dry’, Jane Harper’s acclaimed debut novel, but another tour do force all the same. 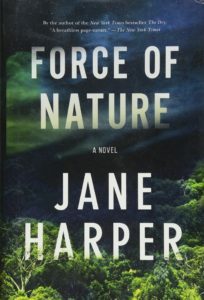 A novel where the landscape becomes alive, and the dangers it holds are utterly deadly for its characters. A dark tale of secrets, and the fall out from keeping them. 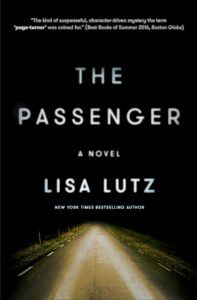 Fast paced and compelling with female characters you never doubt are the real thing. 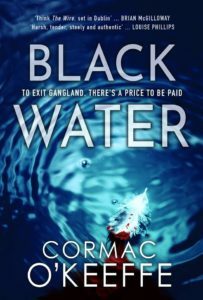 Black Water is a novel which pulls you into the dark underbelly of Dublin city with great characters, chilling dexterity and unflinching truth – it is harsh, but tender, steely and authentic. 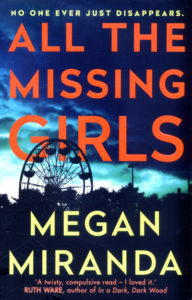 Full of mystery and uncertainty, a twisty well structured tale which will grip you from the get-go, filled with secrets you are compelled to unravel as the disappearances of two young women—a decade apart— is told in reverse. 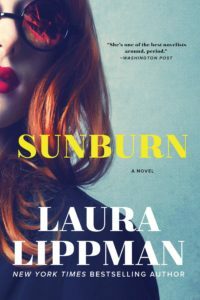 First up, this is NOT a CRIME NOVEL, but I simply can’t mention my best reads of 2018 without including this one. 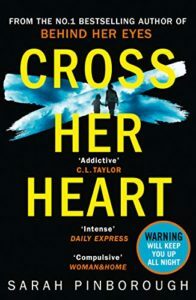 An absolutely joyous novel and if you dare to venture out of the crime genre into literary fiction, this is a great place to start. 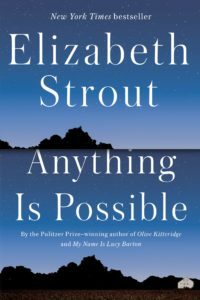 I adore the sparseness of Strout’s prose, and the delicate pathways she brings the reader on as we travel the lives of such richly layered characters. 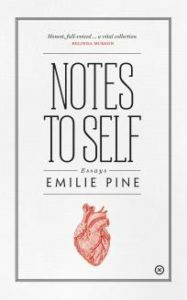 Again, NOT a CRIME NOVEL, but I have recommended this series of essays by Emilie Pine to practically everyone I’ve talked about books to last year. Hands down, the best thing I have read in a very long time….